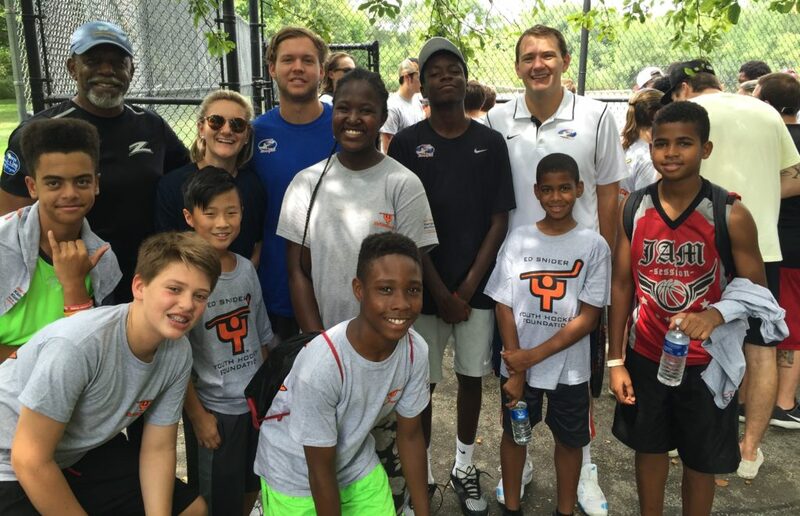 Down The Line’s mission is to facilitate positive character and education development for Philadelphia area youth through the sport of tennis, in order to maximize each child’s full potential on and off the court and promote a community around the sport. Through our Junior Ambassador Program, committed, young tennis players, from diverse backgrounds are served up healthy habits and taught good character. Moreover, in our Outreach Program we use tennis as a means to provide children in under-resourced communities character-building and education n a positive, fun, healthy environment. 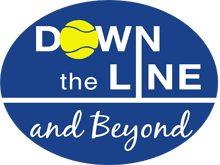 Down The Line and Beyond holds tennis programs in basements, classrooms, gyms, and even on concrete parking lots. This has been made possible by the portable courts obtained with the help of Sport Court and FMC, which can be placed and played on anywhere. Down the Line and Beyond, with the assistance of CITRS, an organization that structures and implements effective character education and development, has built a curriculum for its programs that fosters integrity, self-control, justice, fortitude, positive attitude, humility, respect and good sportsmanship. The character development curriculum is an essential element of every Down the Line and Beyond activity. Serving up Healthy Habits. One tennis lesson at a time.